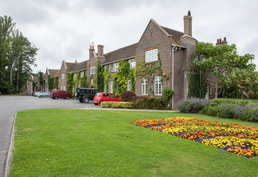 Plumpton College is a further education college in the beautiful rural location of the South Downs, near the seaside town of Brighton, surrounded by rolling hills. 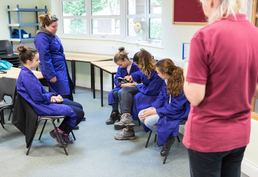 The school's large grounds include a working farm, animal care centre, vineyard, the best horse-riding facilities in the south of England, a sports hall, tennis courts, and even its own forest! It includes: 2 full-day excursions and 1 half-day trip per week. Airport transfer fee included (return) from Heathrow and Gatwick airports. 2019: 25.Jun.2019, 02.Jul.2019, 09.Jul.2019, 16.Jul.2019, 23.Jul.2019, 30.Jul.2019, 06.Aug.2019. 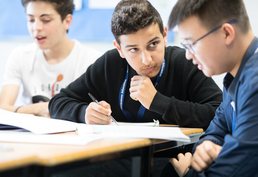 With 20 hours of English tuition each week and a maximum class size of 11 students, the course immerses students aged 13-16 in the English language. With great access to water sports and adventure facilities in the local area, students are able to go hiking, mountain biking and take advantage of the water sports available. No experience is necessary to take part in any of the fantastic adventure activities! This set two-week course allows students to create their own computer game by learning the programming language Python. 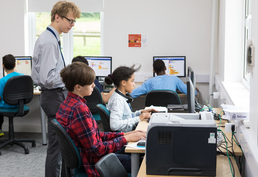 Each student is provided with their own microcomputer, the Raspberry Pi, which they can take home with them at the end of the course in order to continue their learning. 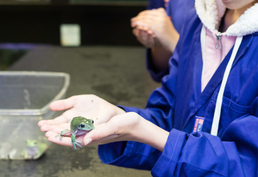 Animal Care gives students hands-on animal management experience with a variety of creatures including birds, reptiles, insects and mammals. 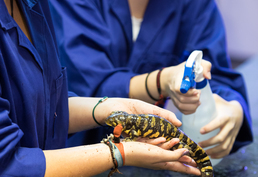 Students receive both theoretical and practical tuition, learning about how to handle feed animals, their natural habitats and diets, as well as how to clean and care for them. 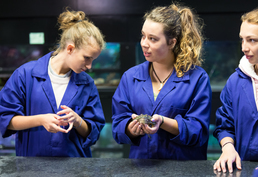 Through fun, educational and practical workshops, students are introduced to the disciplines of science, technology, engineering and maths as future options. 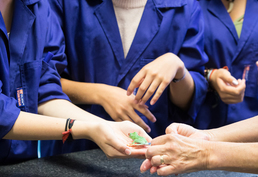 Workshops include subject areas such as rocketry, jet propulsion, boat design, aircraft design and mechanical arms. Note: All courses offered by Bucksmore English Language Summer School Plumpton College, Brighton can be reserved online with LanguageCourse.Net. In case a course is not listed above, just mention the course description in the comment field of the online registration form. A PDF with a quote for Bucksmore English Language Summer School Plumpton College is being sent to your email. Keep it for your reference or share it with someone else if you like. 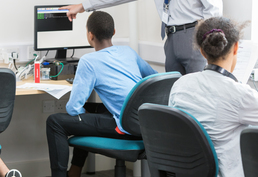 Your query has been sent to Bucksmore English Language Summer School Plumpton College to confirm availability of your chosen course on your requested dates. Request sent to Bucksmore English Language Summer School Plumpton College.